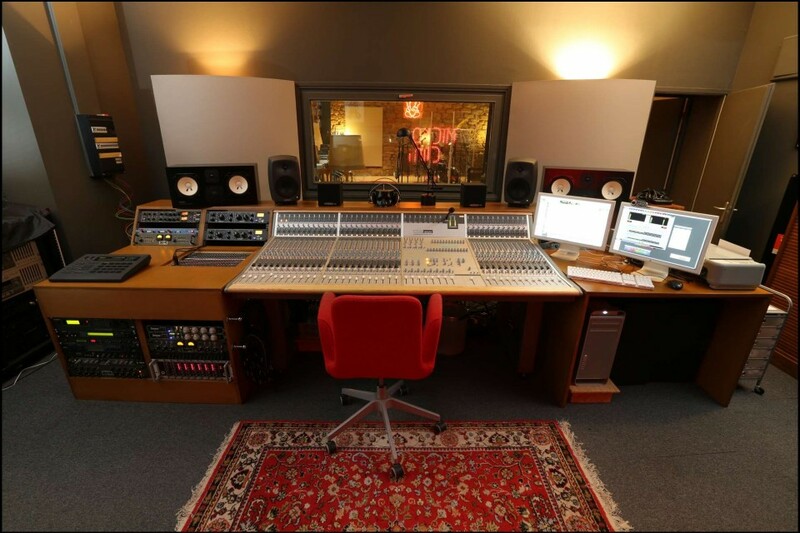 The control room (30 sq.m. 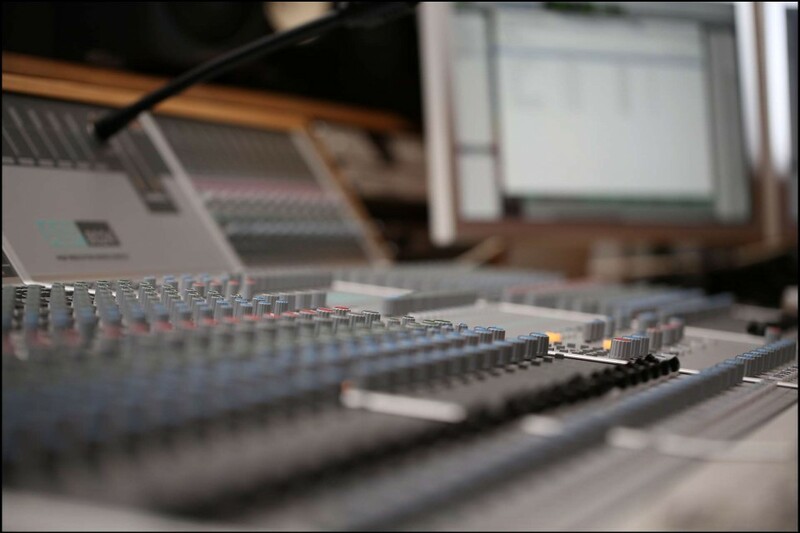 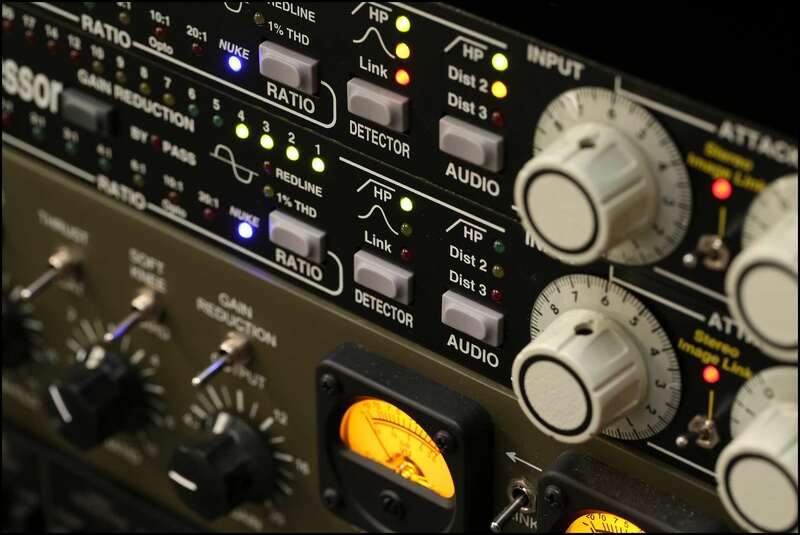 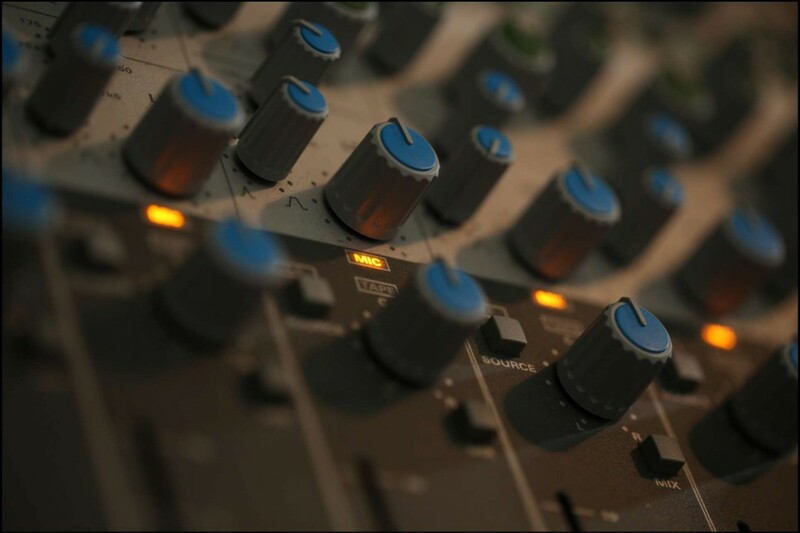 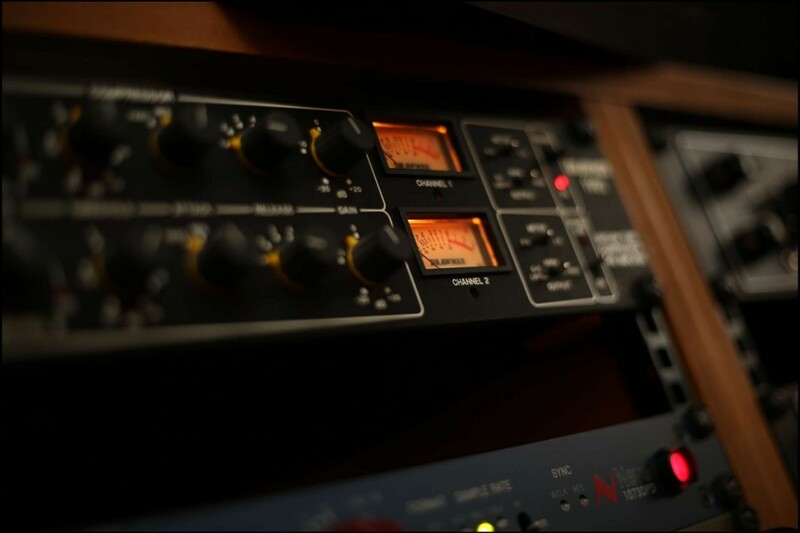 in daylight) hosts the very british Audient ASP8024 console (36 channels, 80 inputs), the sound treatment gear and numerous monitoring systems. 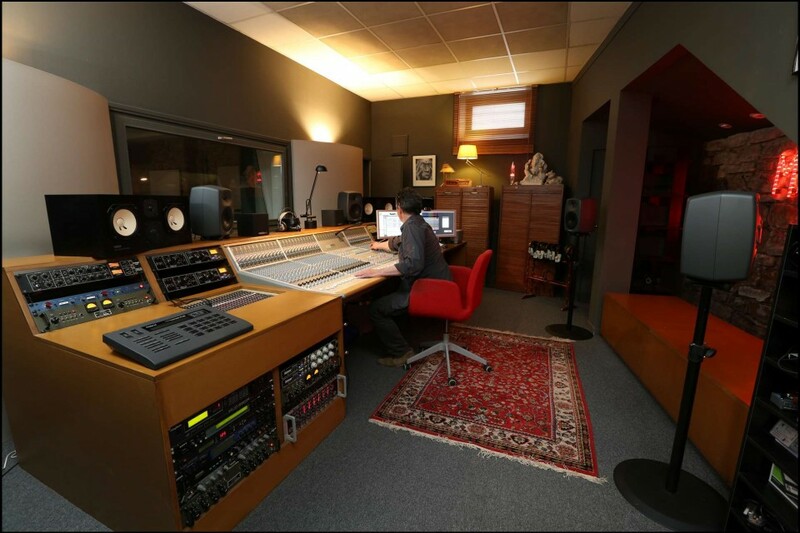 This more acousticaly neutral room helps to achieve Mixes, Audiovisual Postproductions and Masterings in the best conditions of technique and comfort.